Nandamuri Balakrishna’s 100th movie Gautamiputra Satakarni has many specialties and one of them is here. The team decided to launch the audio of Gautamiputra Satakarni in a grand manner in Tirupati with the blessings of Lord Venkateswara. 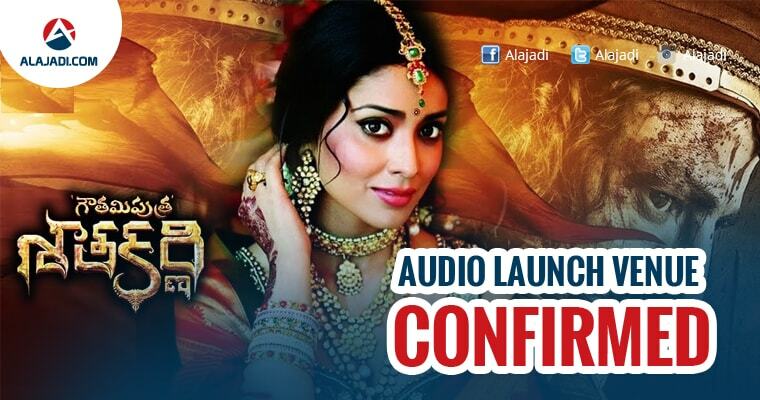 The audio launch function is said to be held at Sri Pandit Jawaharlal Nehru Municipal High School Grounds, Tirupati on December 26. Balakrishna fans are waiting for the film ‘GPSK’ to release since a long time and every single celebration of the film is like a treat to them. 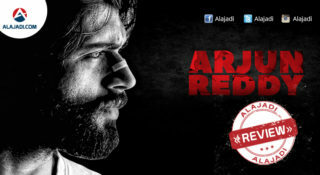 Now, this audio launch function is going to be celebrated in a grand level and fans are getting excited after the news. 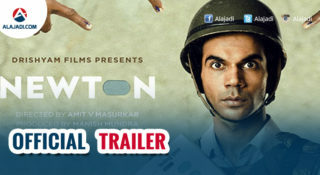 The trailer of the film itself created a very good hype by breaking the earlier records of the top movie trailers. 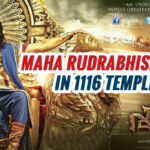 As the movie relates to the history and many historical events which are related to the past will be shown and the story is about the ruler Satakarni. For the audio launch event of the film, Central Minister Venkaiah Naidu and Andhra Pradesh Chief Minister Chandrababu Naidu are invited as the special guests. 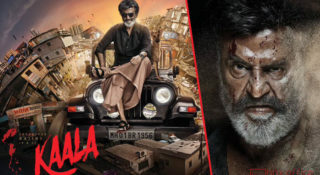 The trailer as said launched in Kotilingala, Karimnagar district in 100 theaters at a time in both Andhra Pradesh and Telangana became a big success. 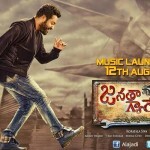 The filmmakers said that they are very happy that the trailer even crossed their expectations of the common people and we are continuing to move forward with another big event, the audio of the movie. They also said that along with special guests, the entire cast and crew of the film Gautamiputra Satakarni will attend the event.